Call and reserve your table today here at Giardino D’oro. 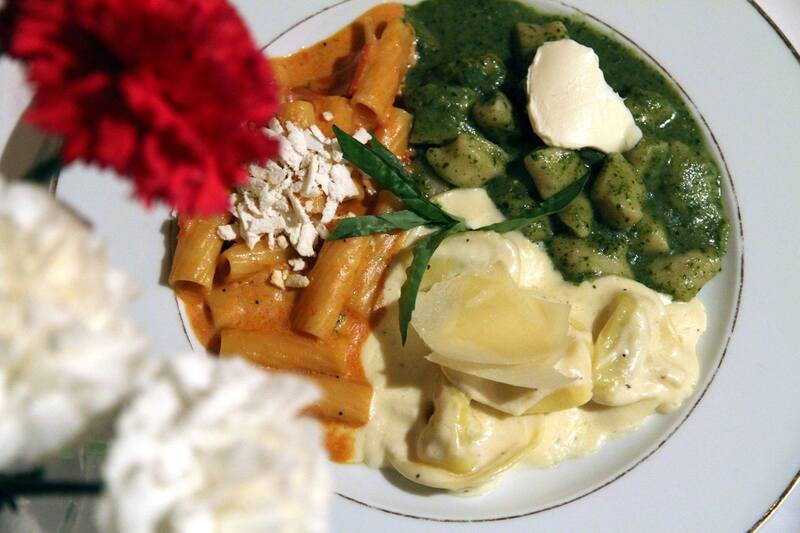 When you are craving the very best pasta in New York look no further than Giardino D’oro. Al dente perfection and a beautiful variety of fine pasta dishes that will have you coming back for more. Allow our exceptional staff to make you feel right at home. 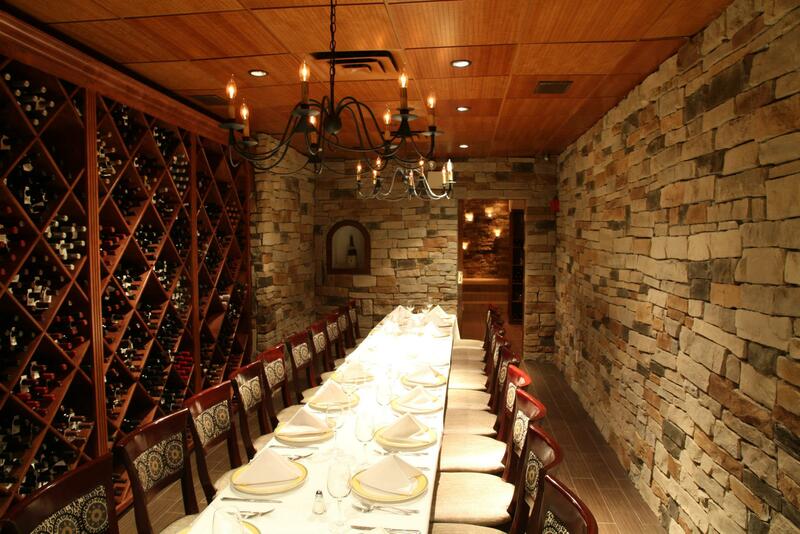 Our space is perfect for either large parties or dinner for two.